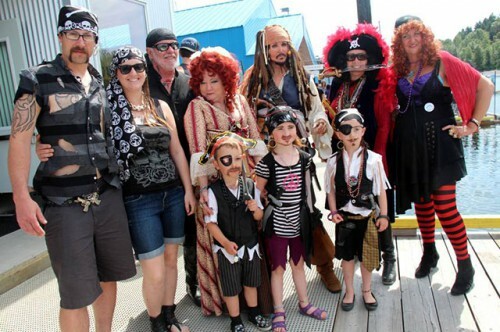 Kids Pirate Day is set for Saturday, June 1st, 2019 from 10 am – 4 pm at the Ladysmith Community Marina – admission is FREE! No need to wait for Hallowe’en. Come in costume and live it up a little! This is a fun event for everyone, especially all you latent buccaneers! 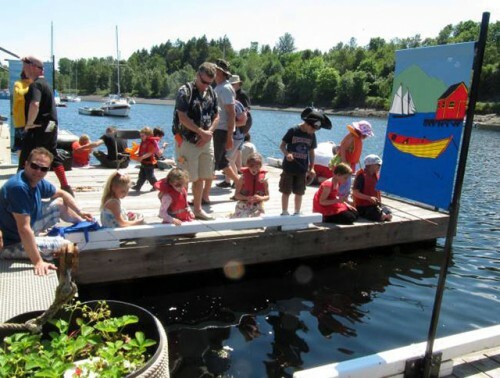 Our Community docks are alive with fun-loving pirates of all ages and there’s lots to see and do. 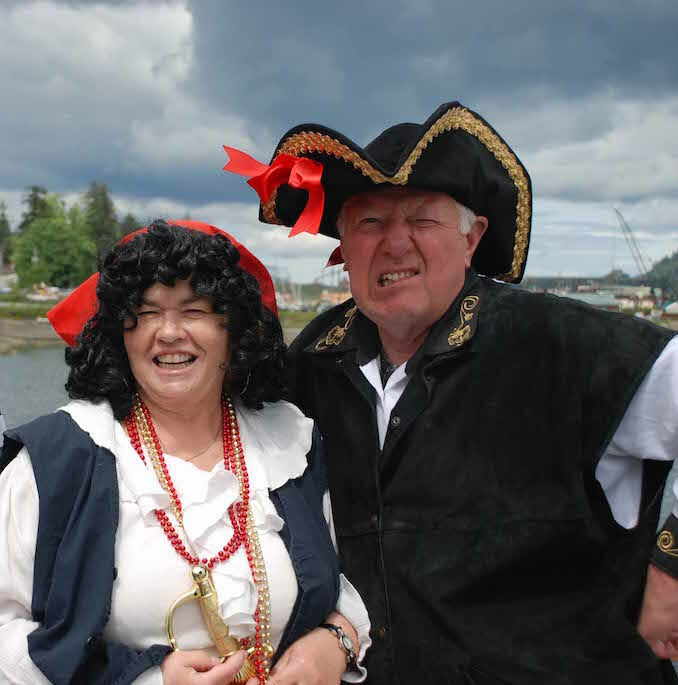 Come and meet pirates, fish in the Kinsmen Bullhead Derby, let the kids enjoy a craft table, and play on the giant Pirate Slide or Octopus Bouncy. There’s clowns, a petting zoo, face painting, and much more! And don’t miss “Feast Of The Pirates” on the evening before, Friday May 31, 2019. 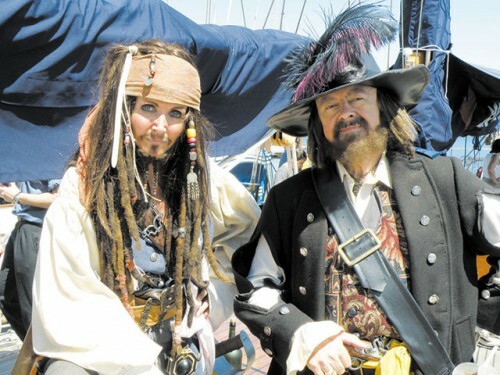 Instead of the usual Dine On The Dock dinner event, pirates will take over and feast like you’ve never seen before! Book your tickets early (call 250 245 1146) as we know this will be a sell out event. Thank you to RBC Ladysmith and Atlas Marine Services for keeping our kids safe by sponsoring our PFD (Personal Floatation Device) free loaner program!